Today I want to put aside some time to show my appreciation to my wonderful parents and to tell where I come from. It’s because of my parents that I am able to figure out this crazy, not so easy ride that is life. Their example taught me to be strong, I’ve learned to persevere from them. These two people set the pace for dedicated hard work, my dad had a day job when we were in school, he painted at night and established himself as an artist. 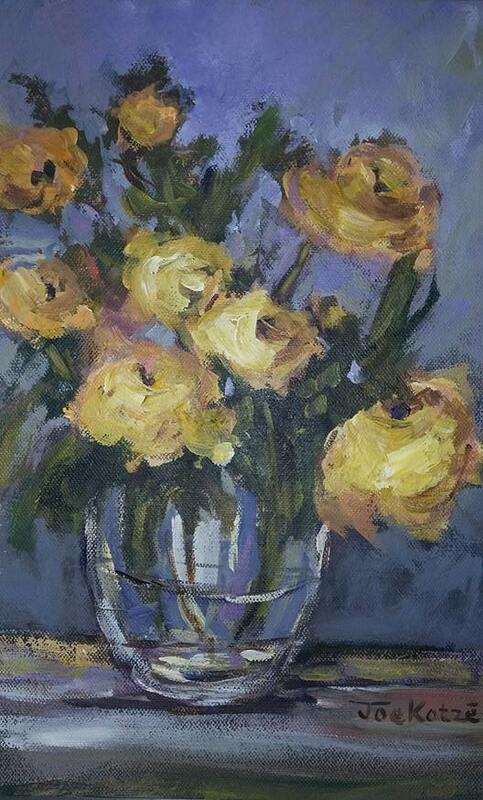 My mom only started painting much later in life but it did not take her long to paint her way open in the art world. To raise 5 children could not have been easy but all of us turned out just fine! Mom and dad, I salute you!!! 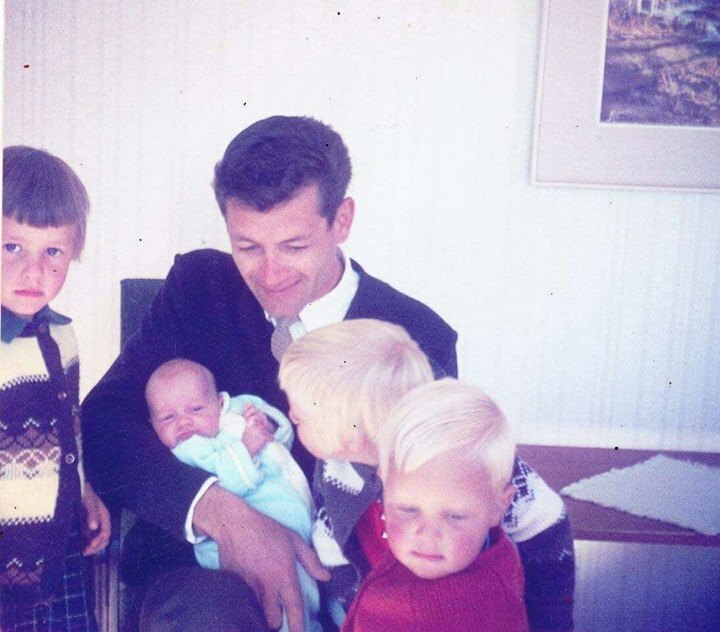 My dad with 4 of us, Floris, not born yet, sadly, Fida, on the left is not with us anymore. 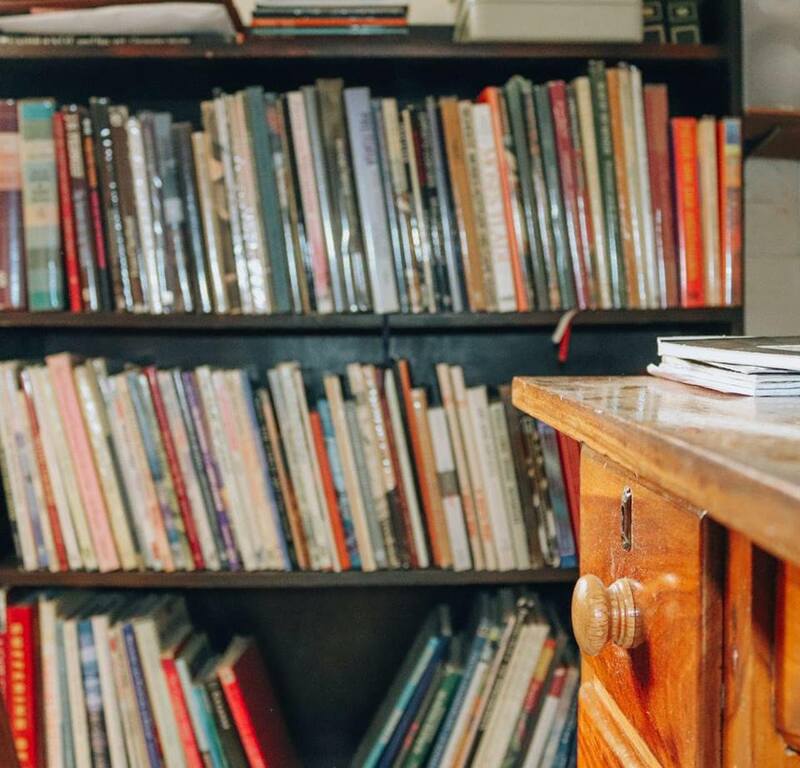 My earliest memories include the smell of paint, little floral arrangements, and books. Flowers are so much part of my parent’s life, my dad, an avid gardener, and my mom sees that the flowers find their way into their home. Little floral arrangements welcome you in every room in my parents’ house, even before we went to school, my mom taught us to arrange flowers, we used small interesting bottles and made little magic informal arrangements. You can see her love for flowers in her art. My dad grew up on a farm and used to be a farmer himself when we were very young. His love for nature shows in his paintings. 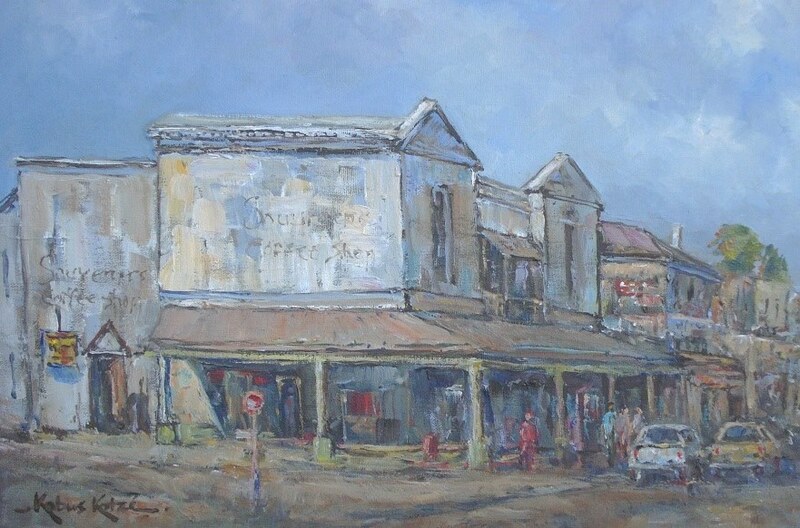 Although Kobus is well known for his landscapes, he also does a selection of street scenes and the odd harbor scenes which are very popular. Thank you, mom and dad, for setting an example for me! 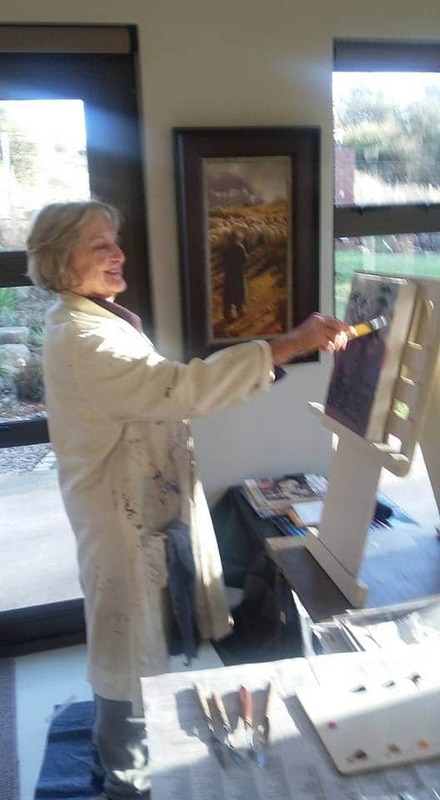 My dad turned 80 this year and there are no slowing down in his production of paintings yet and my mom spends dedicated hours behind her easel every day. 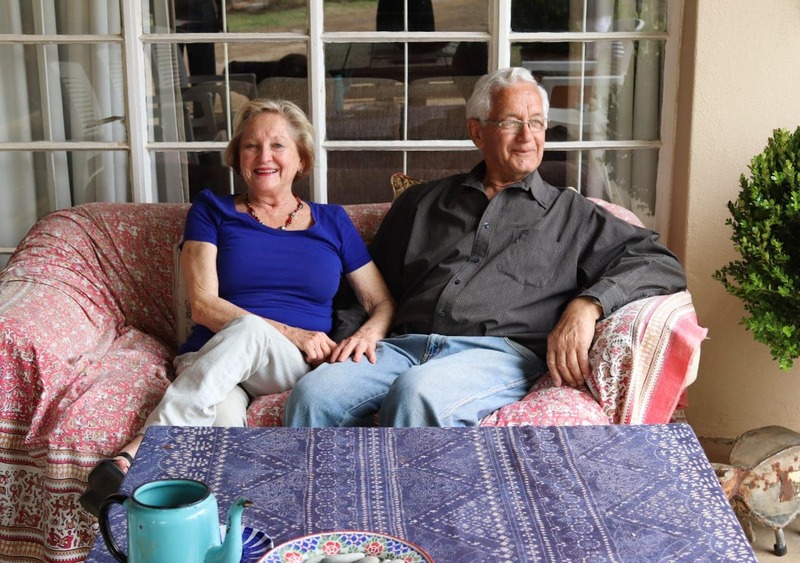 Wouldn’t it be great to be that active when you turn 80 and still live your passion out? 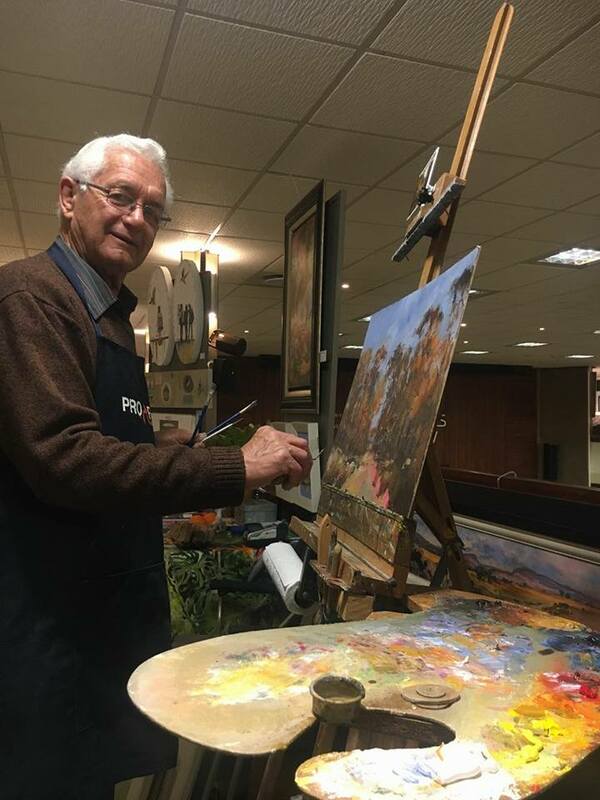 Posted in Blog and tagged paintings, Bloemfontein, art, Kobus Kotze, Joe Kotze, Landscape art, Parents, Paintings. 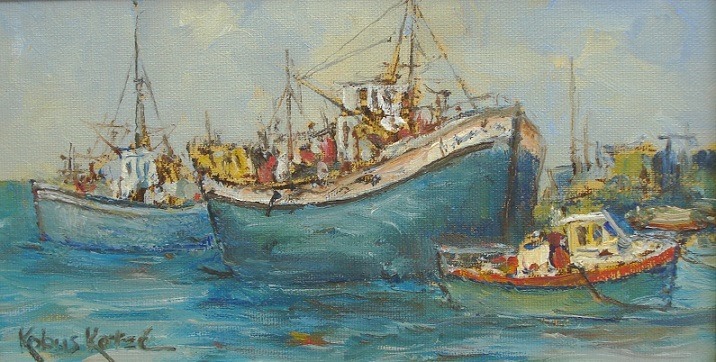 Kotze Art Gallery, Floral Paintings, Harbor scene, Street scene, Artists.